10 years this Christmas eve. are what make them desirable. some of what I love about this area. Starting with the basics . . . Centered so the sill of the windows would not hit the trim. 2 2x1 doors with side lights. 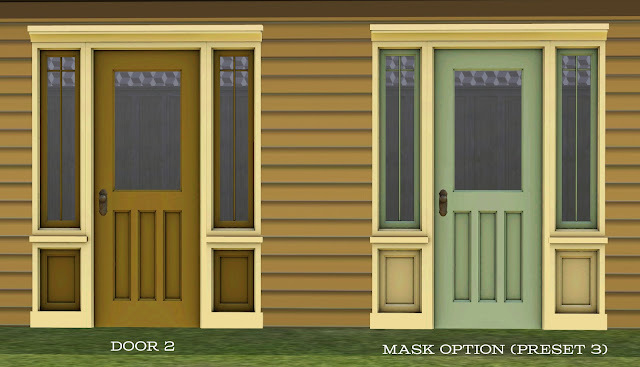 CAS preset 1&2 match windows, preset 2 is a mask variant for options. I personally prefer this file, but while it's accurate, it's not as common. 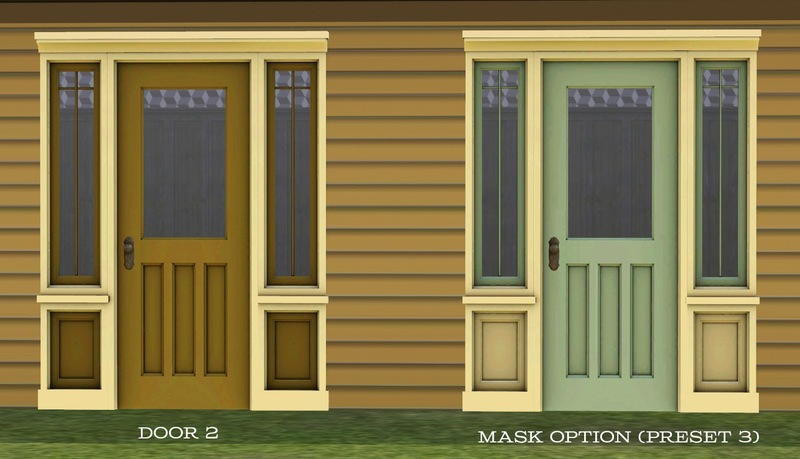 CAS options are based on 'interior' settings for all the windows and doors. for rows of windows and doors. 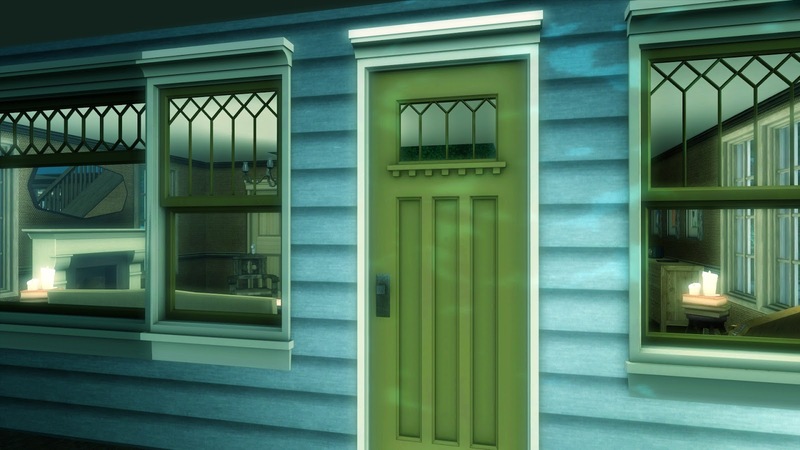 made curtains to go with these windows! How absolutely awesome is that? to get the matching curtains. How awesome are these curtains?! Thank you Pocci! a while to pull everything together. I will be busy working on part two. All shots in my Moonlight Falls house . . . look at that action! 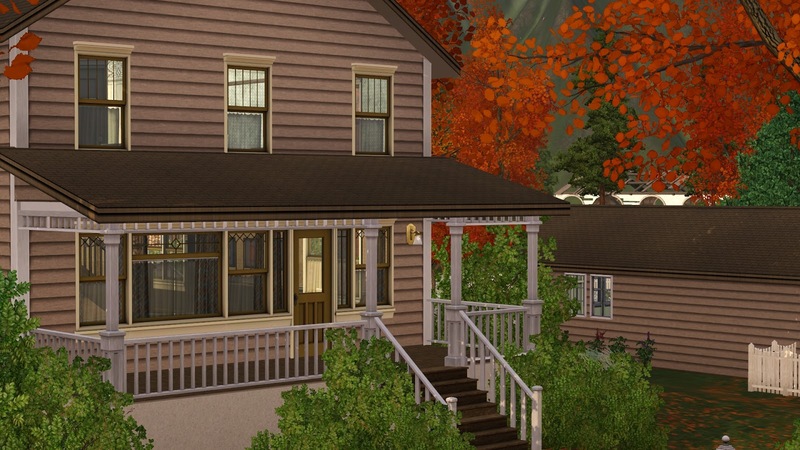 Her expertise on this style for building was extremely helpful! CC - Not a whole lot to mention, but still important! I love this set so, so much!! Congrats on the release of Part I! :) I see a big old wonderful Craftsman house with these doors and windows in my near future! So amazing! Love all the items, thank you so much for sharing and being so awesome! Love, love, love. 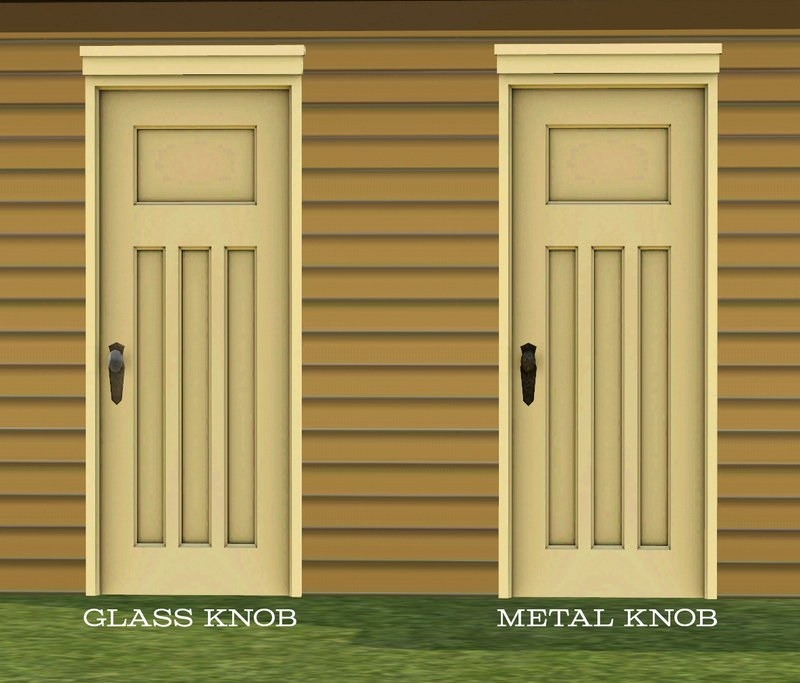 I will be using these in my builds. Thank you so much, they are gorgeous! 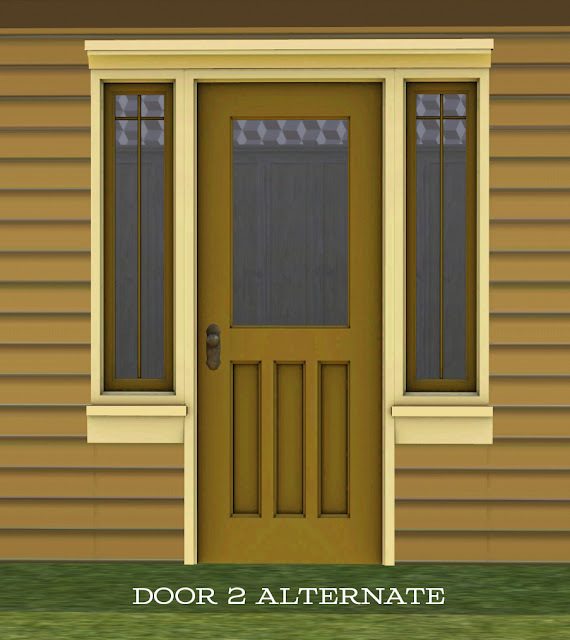 These are just magnificent, I love the craftsman style and will fit in most of my homes. Thank You so very much! I just LOVE this set, thank you so much! Oh, these are wonderful! 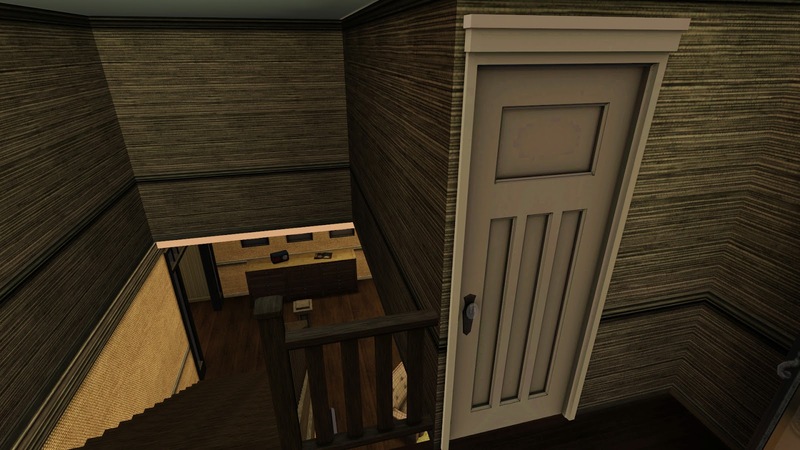 I saw these and started reworking one of the Sears houses I built last week. 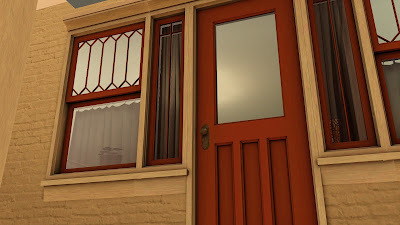 If I might make a humble suggestion, it would be nice to have a matching window that was just a bit shorter so that you could put it over a counter. You might consider it for your list. Thanks everyone! I am humbled how popular this set is! Keep your peepers peeled for part two hopefully not TOO far off. 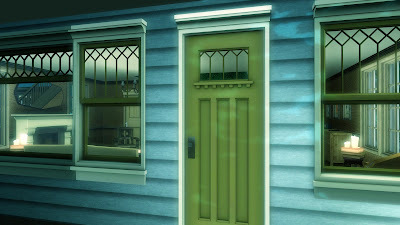 francesweyr - I indeed plan a counter window and a few other window styles that will round this set out plus a lot more! 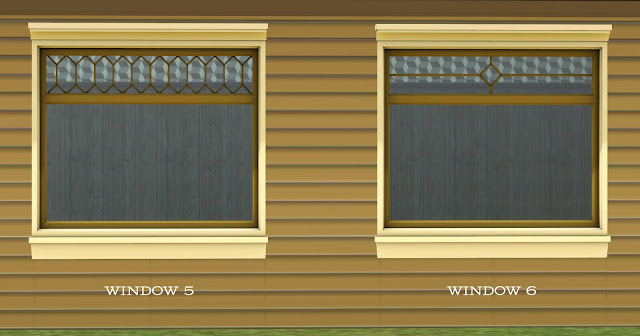 I've been looking for windows like this for quite some time, and I was so thrilled when I came across your creation! I love the door as well. 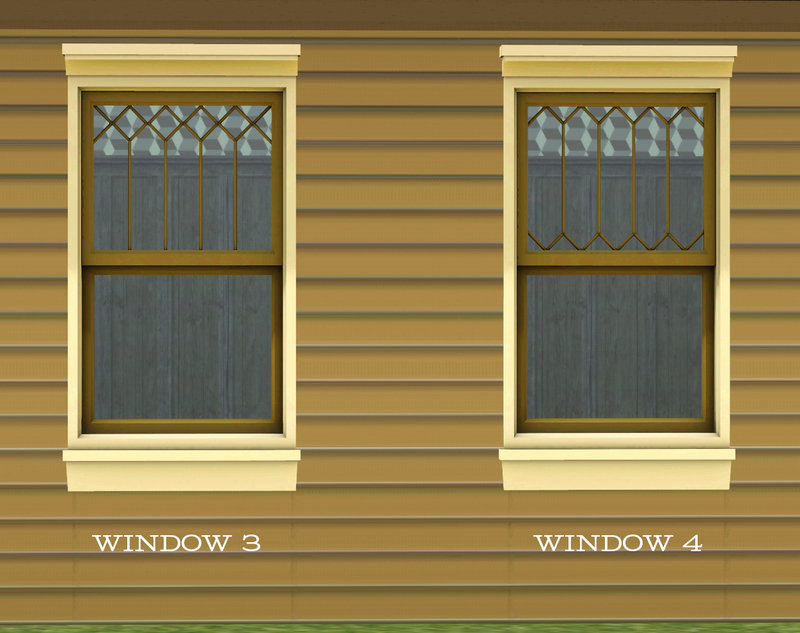 One possible addition may be a version of the single-tile window that has simple, clear glass in the panes. The decorative grillwork (I apologize if that's not the correct term) is charming, but I feel that the set wouldn't be complete without by plain glass double-hung windows. 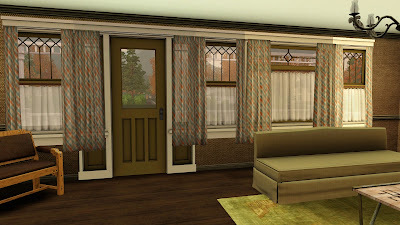 Maybe the owners of one craftsman bungalow could only afford the special window treatments in front and had to cut costs on their back windows! Just a suggestion. Hey Nostalgian - I agree entirely, and this is 100% accurate (I have yet to make a post to my side blog discussing the factoids behind the set, this point is one of them) . . . but I have still debated this point since the onset if it's a necessary inclusion or simply overkill. 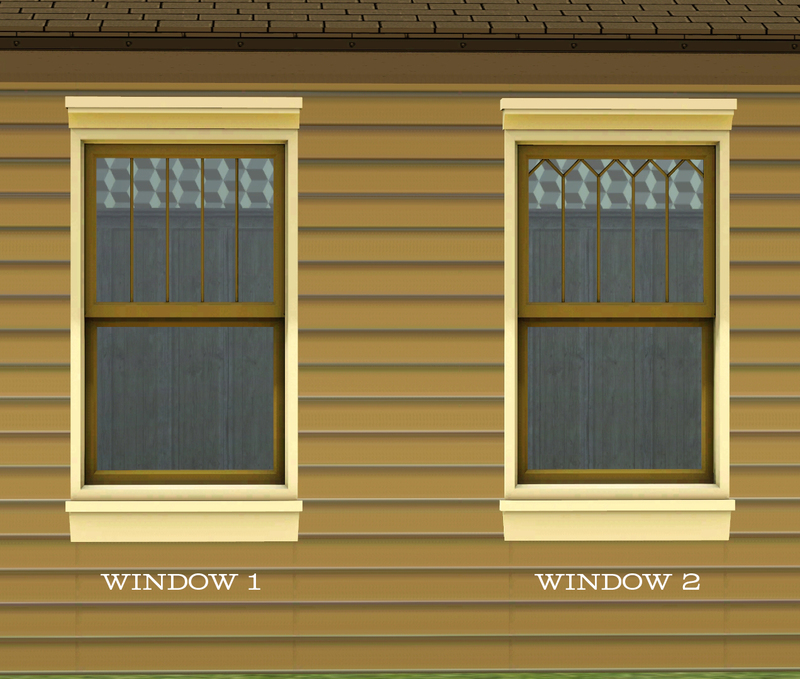 It would take all of two seconds to remove the muntins, but my thinking for a while has been that any other window in the game could be easily used for the 'Plain Jane' version for the sides and back of the house. I will reconsider this thinking where I am making additional windows like the counter window, a privacy window, et cetera. Thanks so much for praise and the input! These are sooooo gorgeous!! Thanks so much for sharing!! These are amazing! Thank you very much for sharing them! 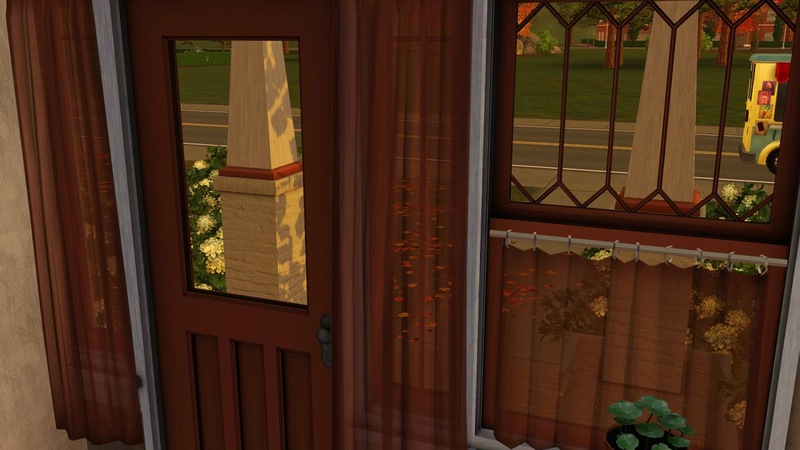 Your work amazes me in general, every time, but these windows are spectacular! Beautiful work! Thank you so much for sharing. 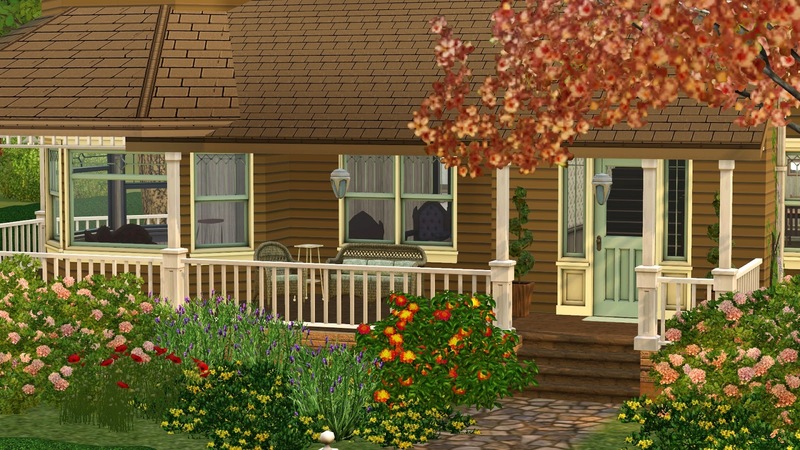 :) Also, I would love the have the house you are modelling this set with! Are you going to make it available for download? I just noticed you're "Facebook free". YAY!!!!!!!!!!!!!! GREAT. Hi Rhonda Blair - the two houses are actually vacant homes from Moonlight Falls - that world is littered with interesting builds. 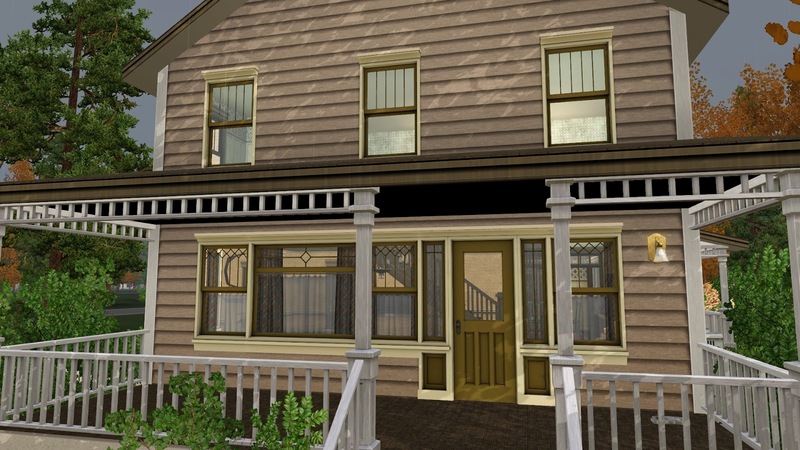 I simply applied a different pattern to the facade and added my windows/doors (sometimes requiring a cheat due to the existing roof). A) I am the worlds worst builder, and B) I use package files, so unless you had the patterns, it would be replaced upon being installed (patterns are the one sore spot in the game where unless you keep copious notes, they generally go uncredited due to the lack of details the game displays). 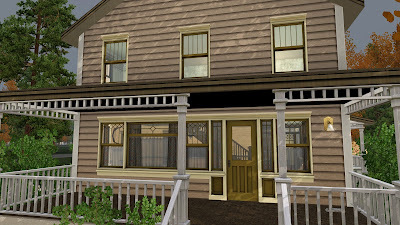 Ultimately, it's just a game house, so it's barely worth uploading. However . . . have you seen Jenba's house here? Drool! It's house one of a series she is working on. I saw at The Sims Daily that she already has the shell of house 2! 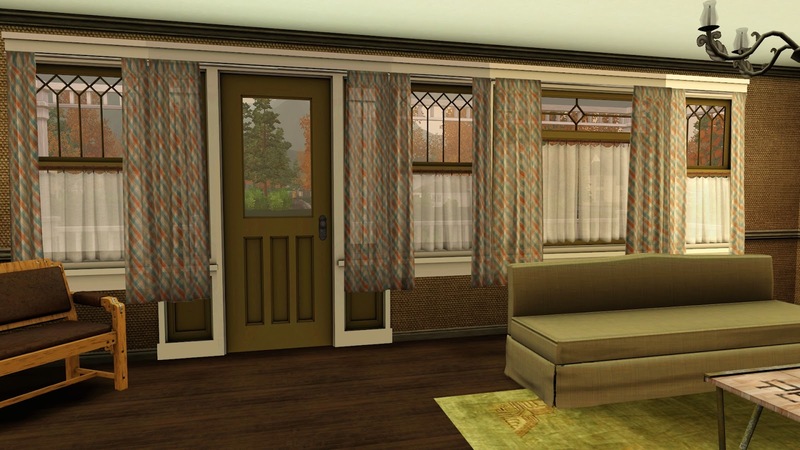 I have a question for you though; in several of your rooms (most noticeable dining room) you use a clear art deco(?) style drop light with multiple points (rather like a 3D nautical compass) would you please tell me where can I find that? I'm in awe of the work and effort that all of the artists put into their pieces and hope to learn how to do some myself. Hi Uni - thank you! I hope I have the right light - it's in the bathroom shot above? That comes from my "In The Garden"/"Green Man" set (depending on how people reference it) here. 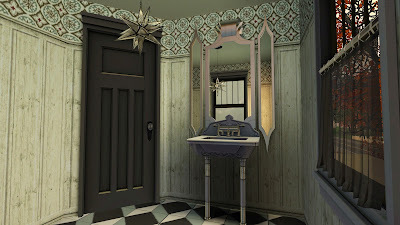 It was based off of one that I purchased in Phoenix at a shop that celebrated Mexican arts on Camelback - mine was distressed mirror - note the past tense . . . it did not survived a move due to someone carelessly packing it (glaring evilly in a direction I hope meets the person who packed it). If that's not the one - let me know what set you're seeing it in and I will get the information to you! Don't know how I missed it! Thanks so much! 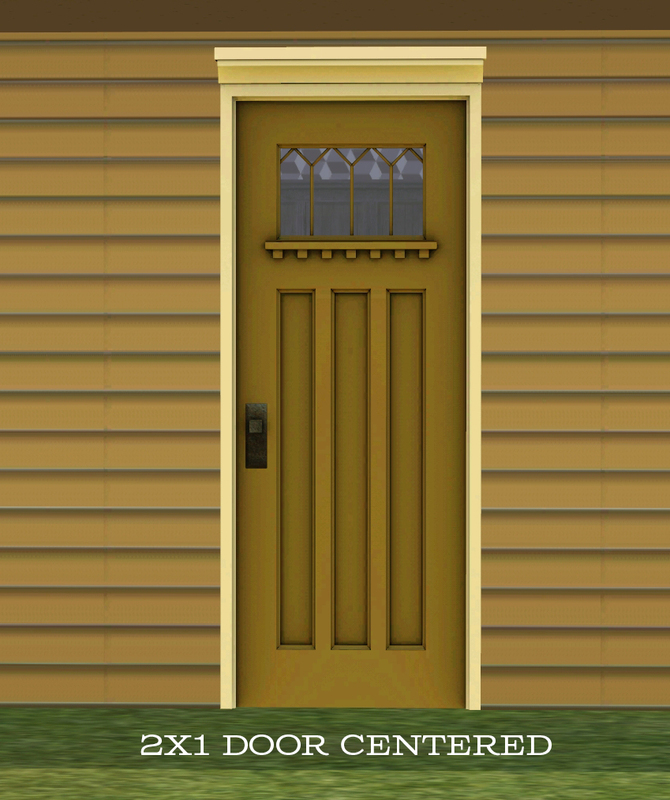 I know the house you used, it happens to be my favorite house in Moonlight Falls, the one I always play in... there's some really nice houses in that town. I have one question... 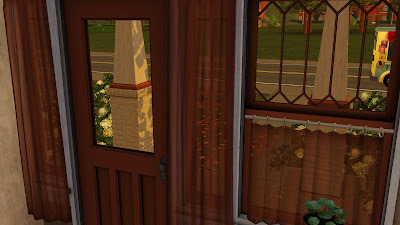 I've fallen in love with that pattern of stylized trees on the wall border (picture 12). Try as I might, I haven't been able to find it in the base game, and I don't seem to have downloaded it from anywhere else. If you remember where you found that pattern, I would appreciate hearing about it very much. Once again, thank you for all your creations! As for the pattern - it's a stylized leaf pattern - it feels very 40s to me and I love it. I want to say it was a TS2 pattern that someone converted. Simply called Autumn Leaf. I tried to google it and unfortunately I could not find the source. I am happy to upload it for you (and others), but let's hope someone can identify the original artist so I may appropriately link. Patterns and CAH items are sadly not given their just dues in the game. I can add a comment/description to my objects, but unless someone titles the file with their creator name, this sort of thing can get lost to history. Were it not for patterns - this game would be especially boring. I searched for "Autumn Leaf" at TSR and I found the two patterns you uploaded here credited to Shakeshaft. Thank you for that information - I will remove the download link as others can get this at TSR. LOVE, Love, love this set!!! I used to live just north of Atlanta, for 21 years before moving back to NY....I love the homes in the Grant Park area!! Wonderful set!! Thank You! themockingbirdhouse - seriously, I was at work and got notification of your post and I teared up a little as I read it. Thank you so much - that is just so sweet of you to say! This set in particular seems to resonate with people. I'm just now seeing this! Anywho, you're most welcoe. I'm glad it gave you good feels. 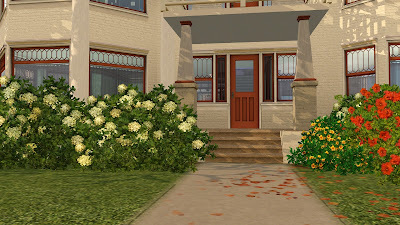 I've filled my Sim houses with many of your items (and longed for a few for my real house too! ), but I agree that there's something about this set that is absolutely perfect. You're an incredible creator and should be proud of your work! Very beautiful set, one of my favorite windo/door sets, thank you for your creations. Very much appreciated. I've always adored your work, but know that you designed a set that shows exactly what I love about where I grew up is amazing. Before I knew what Craftsman was I knew that I loved that style, I grew up in the Grant Park area and later moved over to Inman park. I'm not a great builder but I really want to make something with these now. Sorry for gushing, but wow! 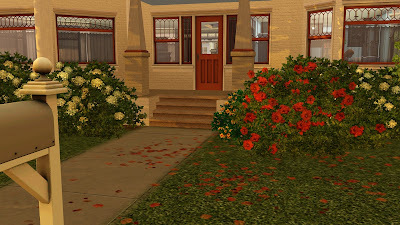 Can you tell me what is the red flower plant in photo 19? Thank you. 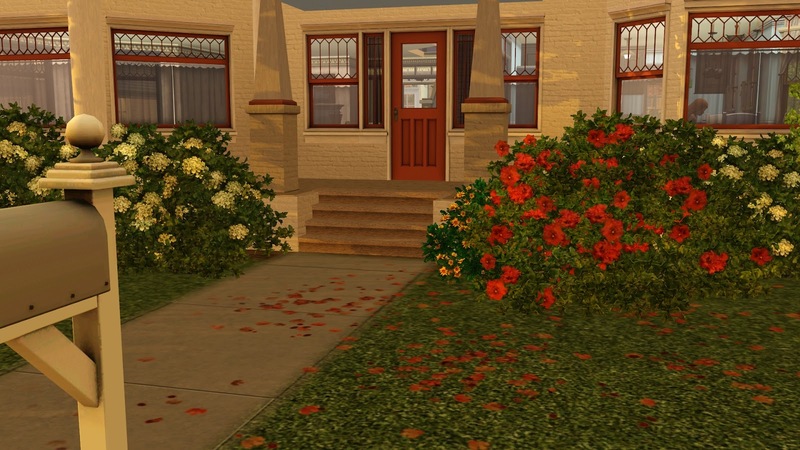 Sorry for the delay in answer - it is the Red Azalea from the Pets expansion. I have all the worlds/ep/sp so it took me a spell to find it. I see it's been a while since the last comment on here, but I want to thank you for this wonderful set. I had in mind something totally different for my latest build and stumbled sccross these via a link someone posted on ModtheSims. 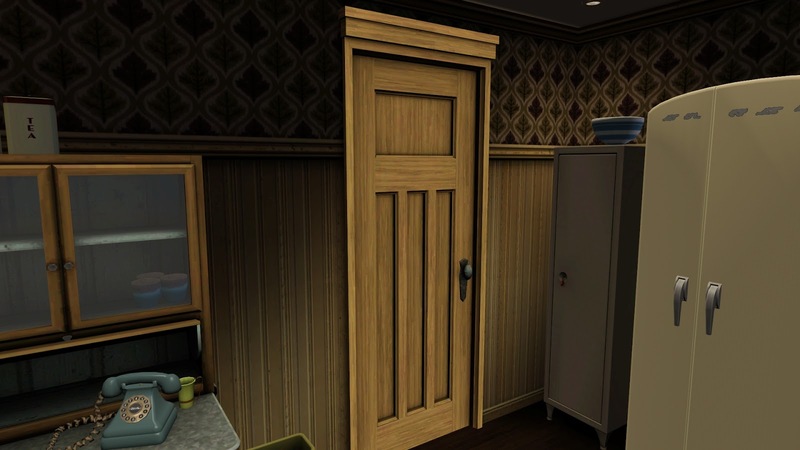 Turns out these doors look so much better than the style I'd been trying to hunt down. Brilliant work!